Click to enlarge. The green pipeline within red ellipse is the planned but controversial Nabucco pipeline. As of late, Russian-Irainian relations were intensifying: there was a power deal worth up to $10 billion, including new thermal and hydroelectric plants and a transmission network. 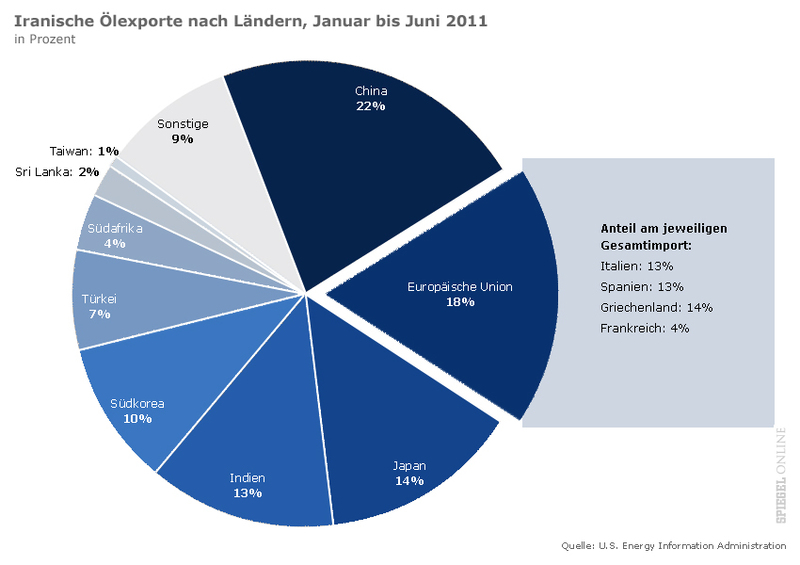 And the barter trade oil-for-goods, according to which Russia may buy 500,000 barrels of Iranian oil a day. All much to the dismay of Washington. However, now that Russia is itself under US and EU sanctions, and the West perhaps needs to see Iran as the lesser evil, now that ISIS is on the march, Tehran smells the chance to improve relations with Europe and position Iran as an alternative for Russian natural gas, knowing well that Europe sought to diversify its supply even before the Western engineered Ukrainian stand-off. Russia and Iran both have about the same reserves: 33 trillion m3. 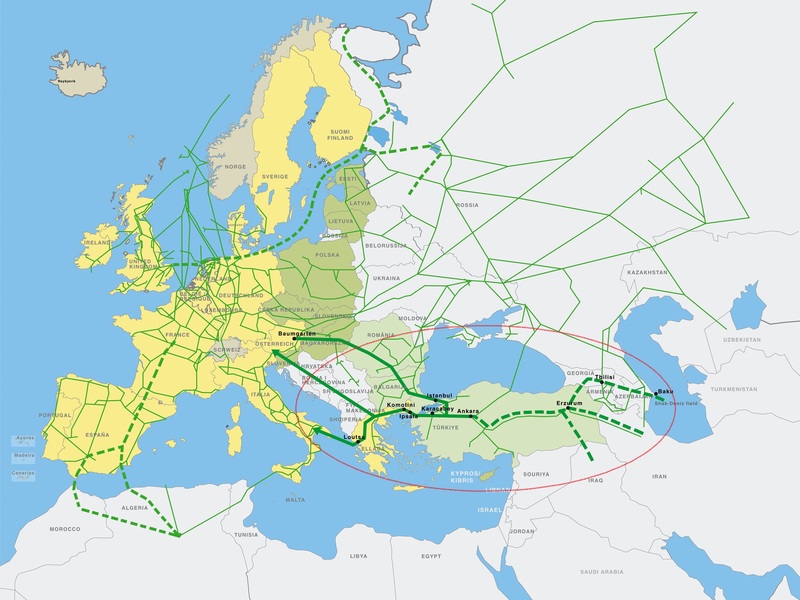 A logical route for transporting natural gas from Iran to Europe would be via Turkey. The alternative, the Friendship Pipeline, planned shortly before the Syrian civil war began, would connect the South Pars field, the largest natural gas field in the world, to the Mediterranean via Iraq and Syria. Obviously construction of such a pipeline is impossible under the current circumstances. 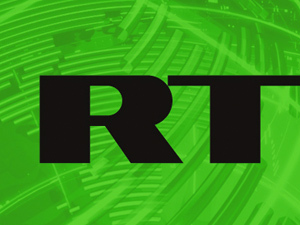 Some claim that the outbreak of the civil war in Syria (begin anti-Assad protests March 2011, armed conflict started in September 2011) was related to the plan. Iran is now in a difficult position. On the one hand it doesn’t want to spoil its good relationship with Russia, on the other hand Iran needs development and opportunities to sell its natural gas. And Iran knows that Europe wants to diversify and is anxious to invest in Iran provided a deal could be made. And that investment to the tune of $200 billion would be highly necessary to be able to deliver gas to Europe. In this respect Iran is lagging way behind Russia, meaning that Iranian gas is not going to replace Russian gas any time soon. But then, out of the blue, Iran’s Deputy Oil Minister Ali Mejidi dropped the bombshell on August 11, by suggesting that “with Nabucco, Iran can provide Europe with gas. We are the best alternative to Russia.” It is not impossible that the US signaled Iran that benefits would be waiting if it would begin to promote the pet western pipeline project. For Iran this would mean business and some guarantee that the country could move itself out of the line of fire and have normalized relations with the West. Obviously this would come at the expense of Russia, although only in the long term, where South Stream could start to produce as early as by the end of next year, provided the stand-off and sanction baloney can be reversed quickly. 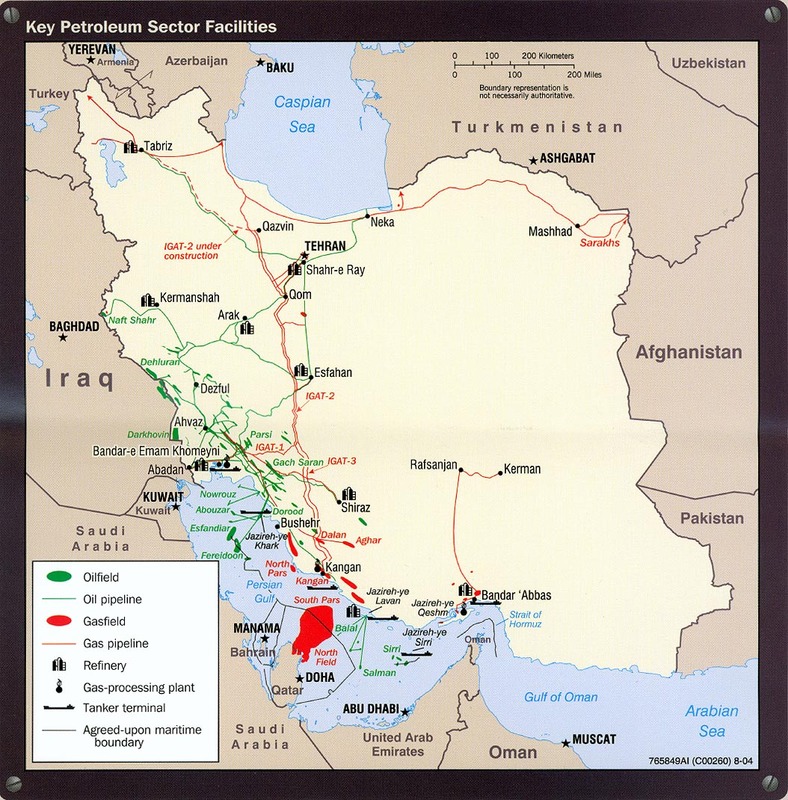 Iran is the only country able to provide the necessary ‘content’ to the projected Nabucco pipeline. It could be in this light that bogeyman Iran could leave the ‘axis of evil’ in the future and is going to be replaced by Russia and ISIS as the new villains. [counterpunch.org] – Mike Whitney, Did Iran Just Knife Putin in the Back? Total cost: $7.5 billion. Capacity: 40 billion m3 (1.4×1012 ft3) per year. Supplier: South Pars field. Work on the 780-kilometer pipeline ($1.5 billion) would begin on the Pakistani side of the border, as the 900-kilometer Iranian portion of the pipeline is already nearly finished. Unsurprisingly, the US (and Saudi-Arabia) are not amused and are looking for ways to discretely sabotage the construction. But Pakistan needs the energy and construction will go ahead anyway. Weak point though is that the pipeline runs through politically insecure Balochi territory, where the US and SA support separatism. Moscow and Tehran have strong common interests. Both want to prevent western control of the energy corridors of the Caspian Sea Basin. But the main factor they have in common is that they are both main geo-strategic targets of Washington. 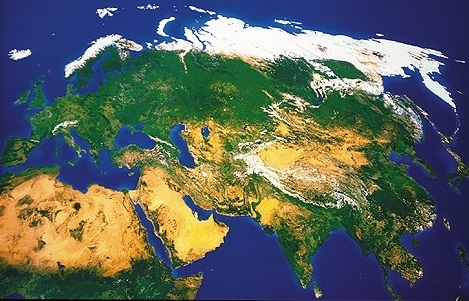 Russia, China and Iran are a strategic barrier against American expansionism. This ‘Triple Alliance’ can be seen as the last obstacle against U.S. global hegemony. All three are wary against U.S. and NATO military presence in Afghanistan. 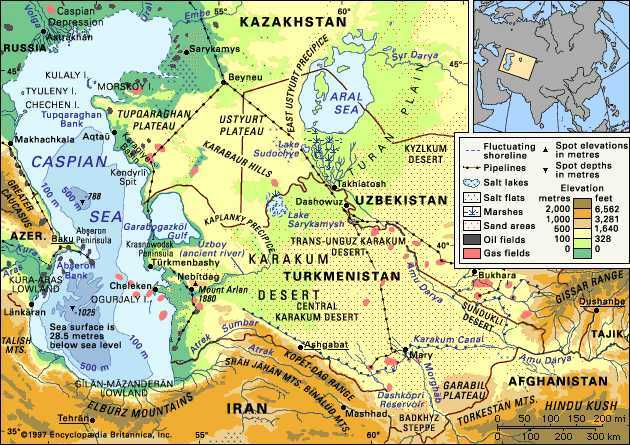 An Iran drawn into the U.S. sphere of influence would function as a primary energy corridor for the Caspian Sea Basin. The transformation of Iran into an American client state would threaten both Russia and China. In general support for Iran by Russia and China is underestimated. 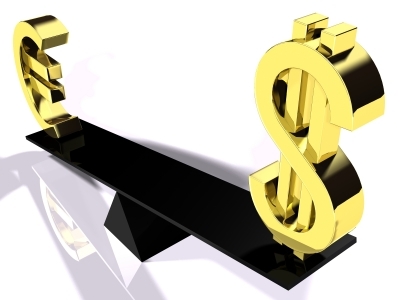 Both nations refused to cooperate with the latest 2012 unilateral sanctions imposed by Washington. 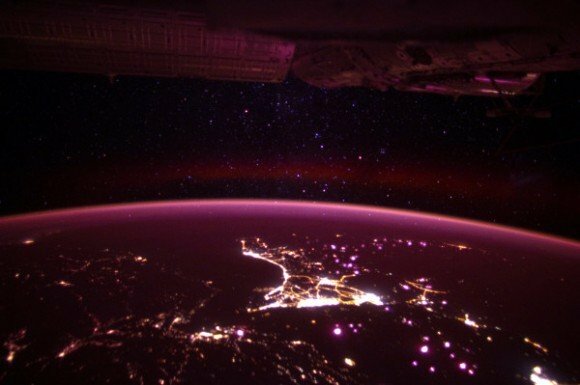 Bottom left is Iranian teritory, the bright lights are in Dubai/United Arab Emirates and the Arabian Sea/Indian Ocean in the background. 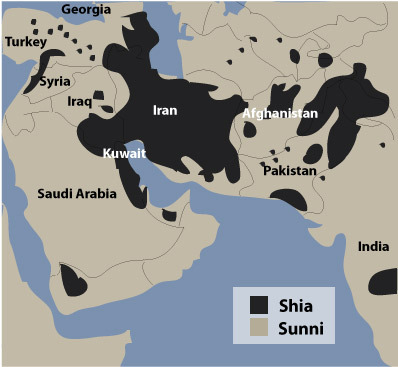 Will the Strait of Hormuz be the Sarajewo/Danzig of World War III?